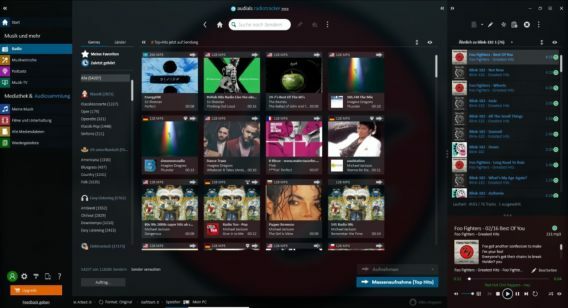 Able to search more than 100,000 online radio stations and 120 different music genres. Head to the download page HERE. Note: The page is in German, use translator tool to translate. Click on the red download button to download the installer. Once finish download, install the program. The full version will be automatically activated.